Suffering a lot from losing important data on iPhone, iPad or iPod touch? You are not the only one. 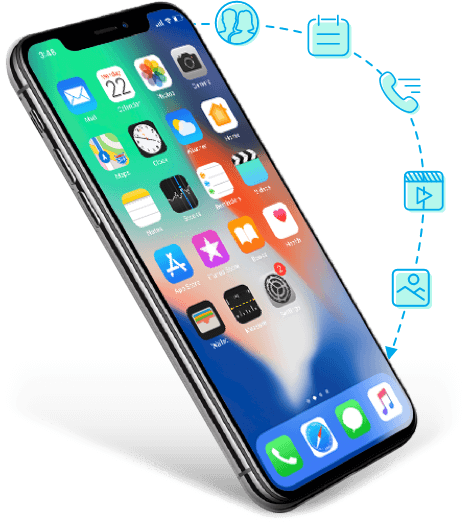 In fact, many reasons may cause data loss on your iOS devices, such as mistaken deletion, system crashes, failure in jailbreaking, device stolen or broken, etc. That's really a nightmare, but you don't need to be panic. Here you will find the easiest and fastest solutions to recover deleted contacts, messages, photos, notes, etc. from iPhone, iPad and iPod touch. 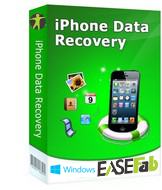 This area covers the general iOS data recovery solution to recover lost contacts, SMS, photos, notes and more files from iPhone/iPad/iPod or iTunes and iCloud backup.